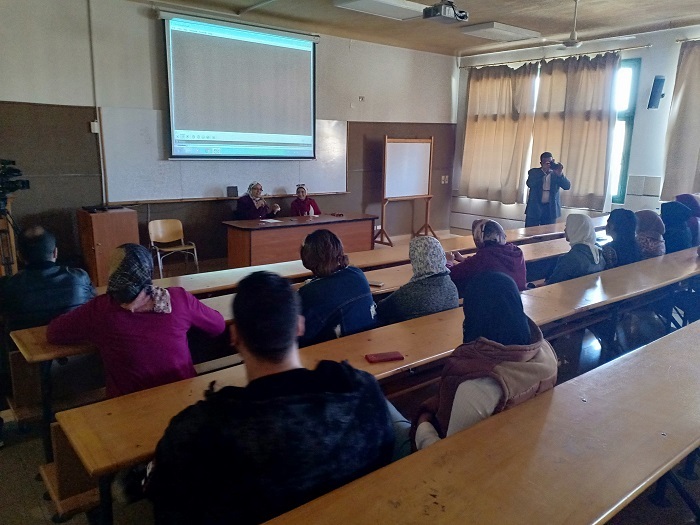 The faculty of Mass Communication held a seminar on “Directing and Production in Radio and Television” on Tuesday, 11 December 2018 from 12.30pm to 2.30 pm. 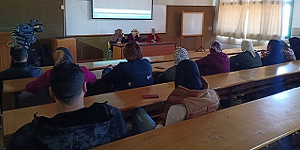 The seminar was delivered by the TV Director Omnia Abdel Wahab. 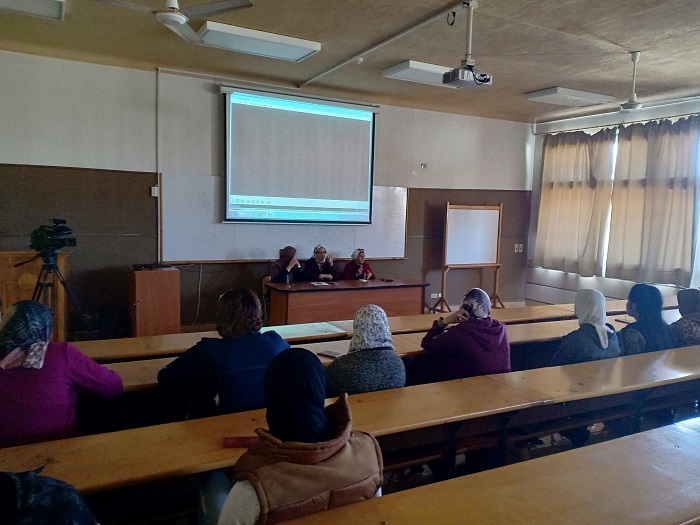 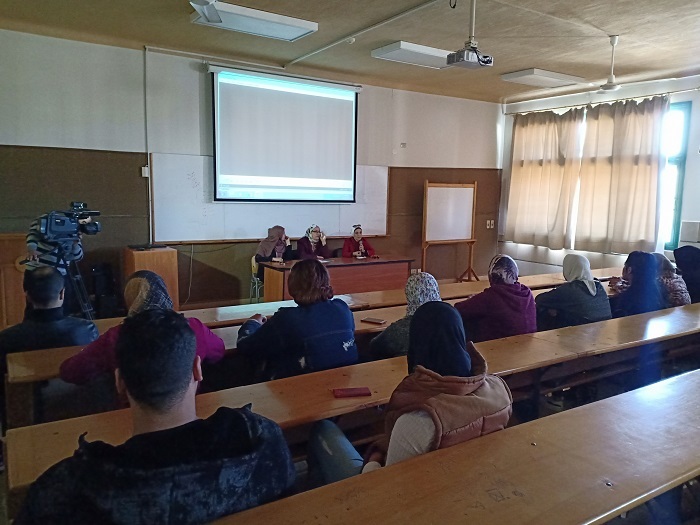 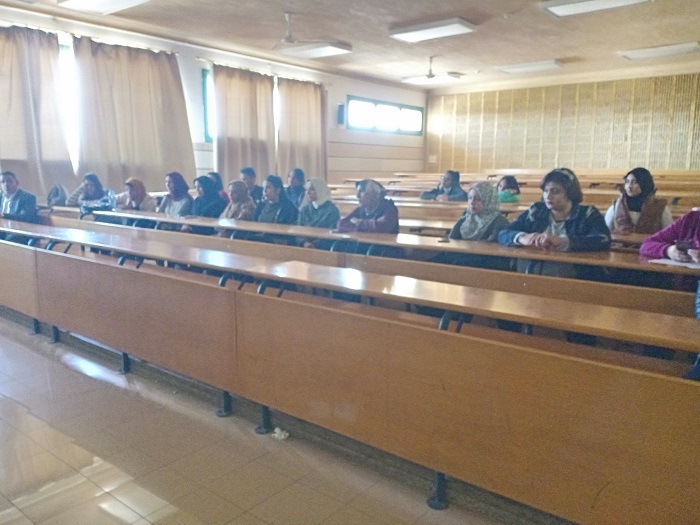 The seminar was held in the presence of academic staff members and students.